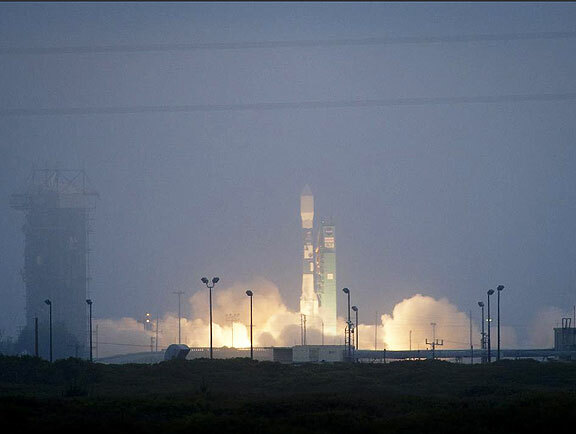 Carried aboard a Delta 2 rocket that blasted off from Vandenberg Air Force Base, the Aquarius/SAC-D satellite made its way to orbit. 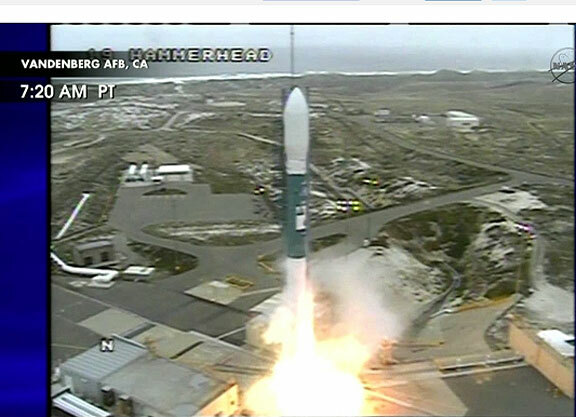 The United Launch Alliance rocket blasted off at 7:20 a.m. from Space Launch Complex-2, quickly disappearing into the thick marine layer blanketing Central Coast skies. The successful release of the spacecraft arrived after a smooth countdown. NASA's Aquarius instrument is part of the SAC-D spacecraft built by CONAE, Argentina's space agency. The mission is expected to gather global measurements of ocean surface salinity, leading to a better understanding of ocean circulation, climate and Earth's water cycle. Once in orbit, the spacecraft will go through a checkout period before it starts its three-year mission.